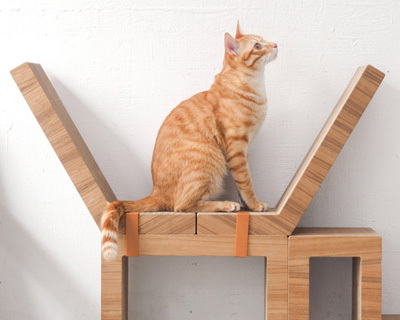 Cat furniture comes in all shapes and sizes. 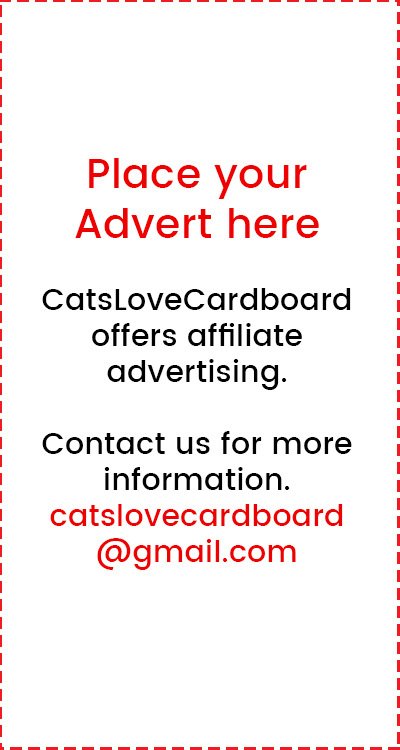 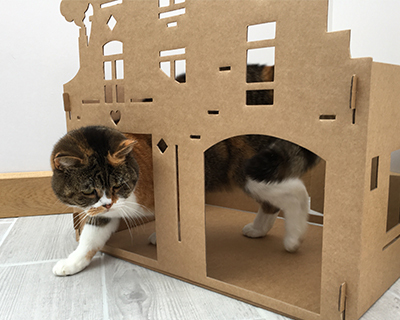 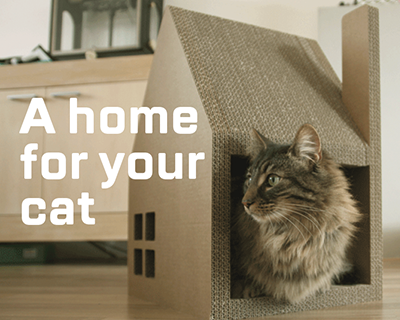 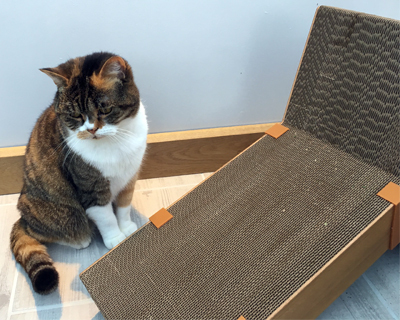 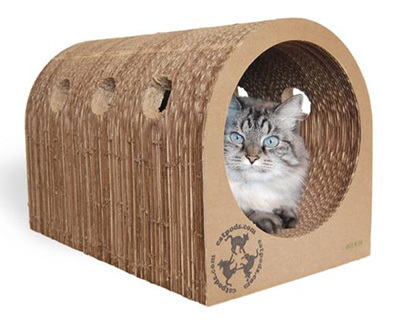 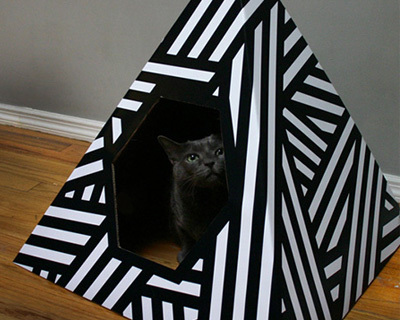 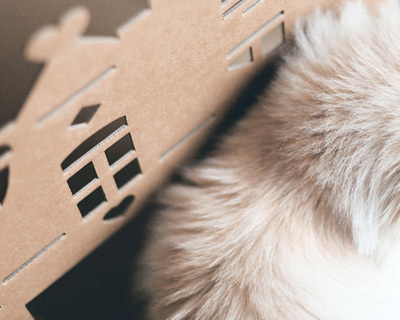 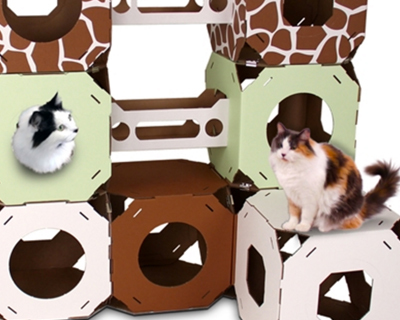 Cardboard cat furniture is particularly interesting as its construction often requires a well thought out design. 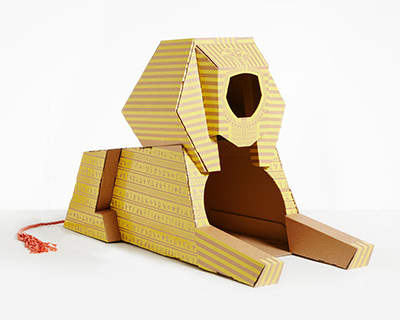 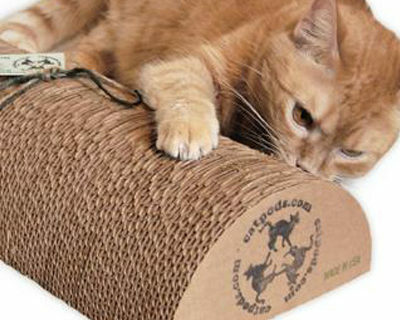 Cardboard cat furniture is often very modern is aesthetic look and feel and looks great in any home.